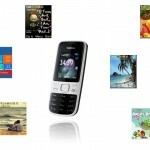 Nokia 6300 is a telephone handset of Nokia belonging to the Series 6 Classic. 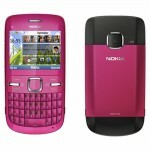 The product is available since January 2007 and is the successor to Nokia 6303 classic. 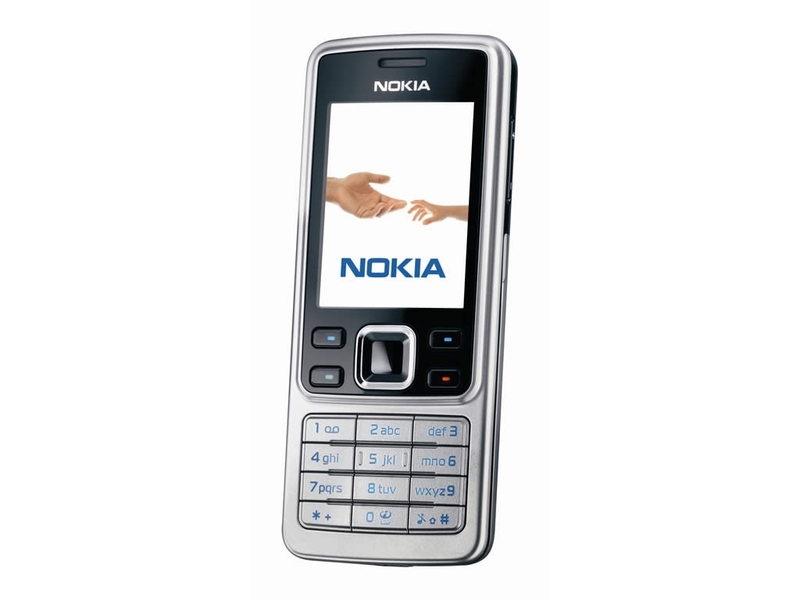 Nokia 6300 is the predecessor of Nokia 6030. The phone weighs about 91 grams and uses the Series 40 operating system. The device has a memory of 8MB along with a removable storage up to 2GB. The phone has an LCD display and has a 2 MP camera. The phone’s screen will be beautiful if we are putting a nice background or a theme and so in this post I am listing some best free Nokia 6300 themes with the themes download links. Traffic light theme displays a traffic signal in a brownish pattern. The home screen of the theme is very clean just with the background image. 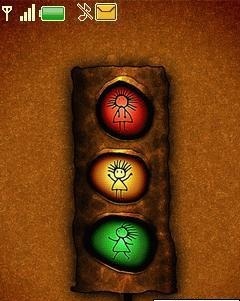 The three lights of the signal are very eye catching and each has a picture of girl in it. The girl in the lights stands in different postures as what the color of light implies. You can download the theme by clicking here. This is a theme featuring love or romance by illustrating two birds sitting on a cherry tree. There is also an analog clock behind the birds and the color dominating in the theme is red. You can also see some small flowers on the top of the screen. The theme has a size of 25.42KB and can be downloaded by clicking here. The theme mainly focuses on a natural appearance and so the background is a beautiful landscape having a bluish sky and a single tree standing far in the grass. The home screen has an attracting menu shaped round resembling the dock menus. The theme has a size of 211. 31 KB and click here if you want to enjoy this nice theme. The theme comes with the Lumina 920 metro interface and is very good to see. The theme is categorized under Brand and is of nearly 54 KB. The blocks colored differently give the phone an awesome look than any other theme. 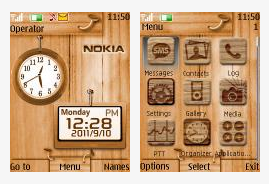 You can click here to download this free nokia 6300 theme. The dandelion illustrated in this theme is known to all because it is the same picture that Samsung has used in their latest Smartphone as the background image. The theme comes under the category of nature and has of size of 823 kb. Click here to download the dandelion theme. The home screen of the theme shows a background having Windows emblem and an eight near to it. The menu page is represented as the metro user interface and looks great in that format. The icons for each option are square block having a white colored icon in it as it is in the real Windows 8 metro theme. To download the theme, click here. This theme features a clock and a board showing the date placed on a wooden board. The icons too are in the wooden look and the mobile display completely adapts to a wooden style. Click here to download the theme. This theme shows three minions standing on one another and the background is an abstract having some retro’s and figures. To download, click here. It shows a wheat field during a low light sky and you can click here to download this free nokia 6300 theme. An animated landscape is being illustrated in this theme which shows a night and has some trees, hill and a house in it. 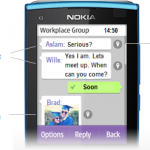 Click here to download this free nokia 6300 theme. 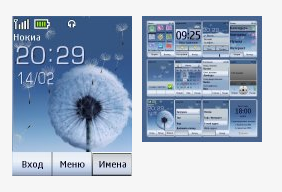 Hope this collection of free Nokia 6300 themes helped you find your ideal theme. Signing off for now !